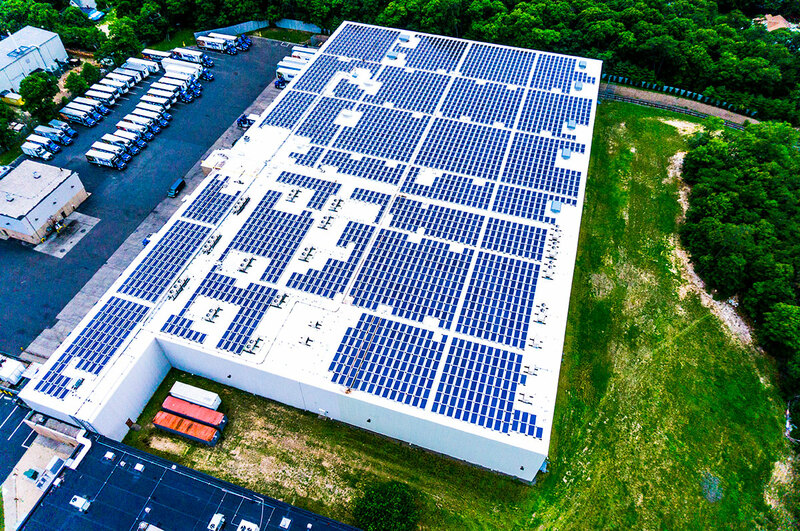 An early adopter of renewable solar energy, DiCarlo Food Service installed a 902.77 kW DC solar panel system at thier Long Island facility in the summer of 2013. 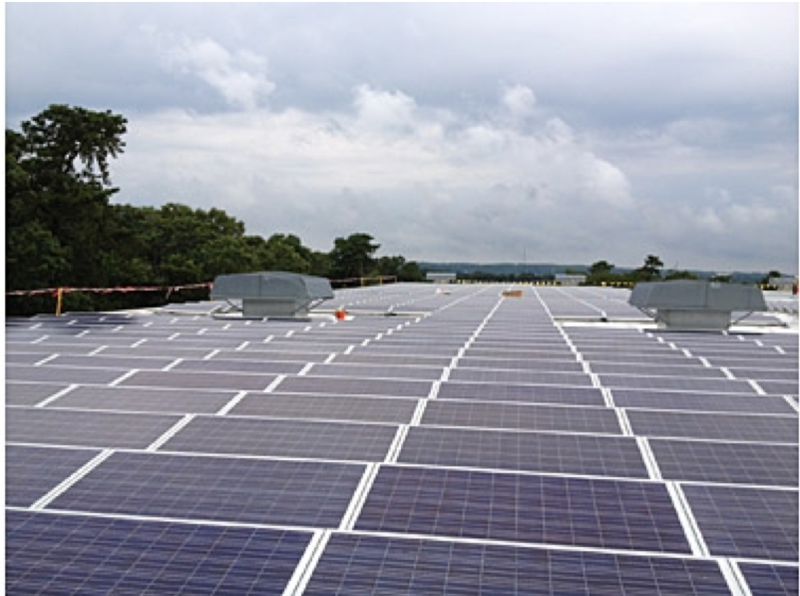 Consisting of 3,058 - 295-watt solar panels it showcases the company's on-going commitment to environmental health and sustainability. Their project will result in a reduction of 807 metric tons of CO2 emissions per year.